The War on Terror has led to fourteen years of armed conflict, the longest war in America's history. Al Qaeda, the organization that attacked us on 9/11, has been replaced by multiple jihadist and terror organizations, including the most notorious-ISIS. 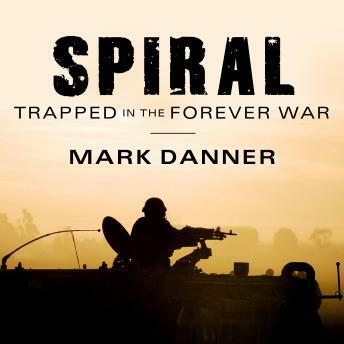 Spiral is what we can call a perpetual and continuously widening war that has put the country in a 'state of exception.' Bush's promise that we have 'taken the gloves off' and Obama's inability to define an end game have had a profound effect on us even though the actual combat is fought by a tiny percentage of our citizens. In the name of security, some of our accustomed rights and freedoms are circumscribed. Guantanamo, indefinite detention, drone warfare, enhanced interrogation, torture, and warrantless wiretapping are all words that have become familiar and tolerated.